This topic covers Melbourne based baseball, softball and handball competitions and teams. Handball is a team sport where two teams of seven players pass and bounce a ball trying to throw it in the goal of the opposing team. Baseball Victoria embarks upon the 2007/08 season on Sunday 7 October and will hope to build upon the success of last season. After an extremely competitive season in all grades in the 2006/07 season .. The Melbourne Aces are part of Australia's newest professional sporting competition. They are an inaugural member of the Australian Baseball League (ABL). The Aces will compete against The Perth H .. Since 1890, Melbourne Baseball Club - Melbourne Demons If you just found out about us, then it is not too late! The season is set to start early October. If you or your child is even the slightest .. Since its formation in 1993, Melbourne Handball Club (formerly Doncaster Handball Club) has developed into one of the largest handball clubs in Victoria and one that has won numerous premiership troph .. The Melbourne Softball Association is the foundation member of Softball Victoria, having commenced and maintained competitions since the 1940's. Our Association is located at Fawkner Park, South Y ..
AAAAA Best Baseball Club in the world Port Melbourne Baseball Club Welcomes all ages and abilities. Close to the CBD. See portmelbourne.baseball.com.au .. Since 1928.. Sandringham Baseball Club, with its home Jack Guiliano Field located in Bayside Melbourne, has a long and proud history of over 80 years competing at the highest levels, and producing .. 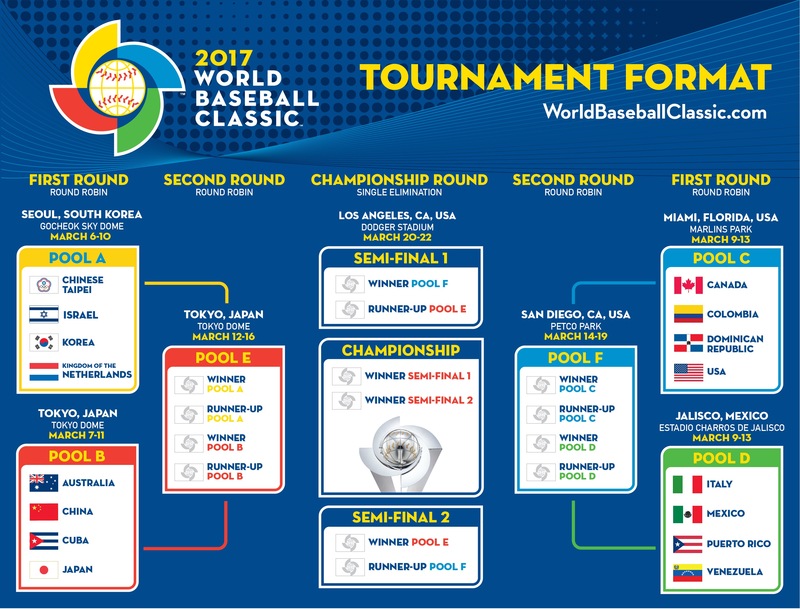 The stars of American baseball have finally earned their World Baseball Classic stripes. The United States got a brilliant pitching performance from starter and WBC 2017 MVP Marcus Stroman and plen ..